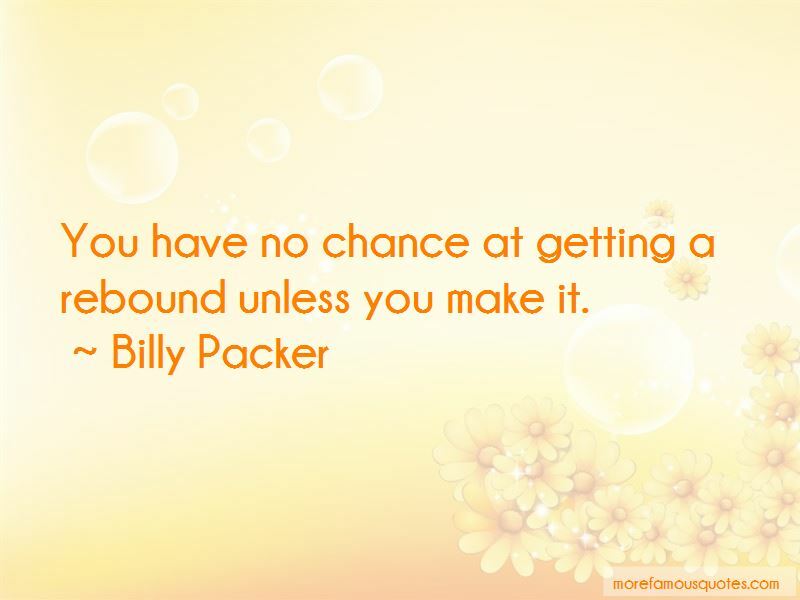 Enjoy the top 5 famous quotes, sayings and quotations by Billy Packer. It's about time for Lindell White to get back on the floor, expose himself, and get the ball in a scoring position. 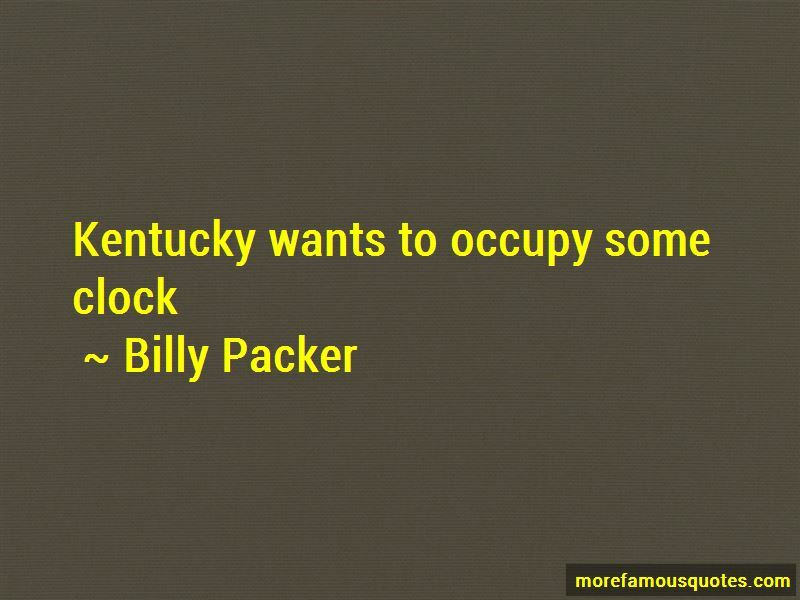 Want to see more pictures of Billy Packer quotes? 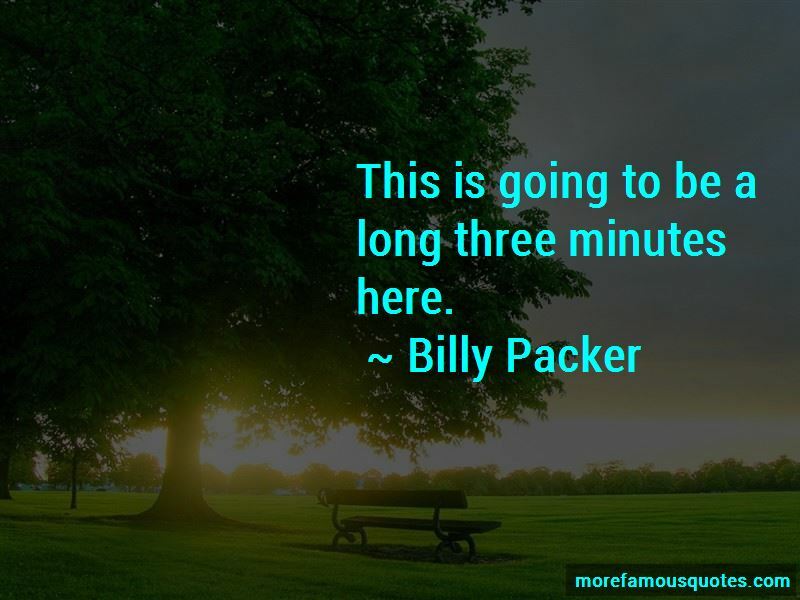 Click on image of Billy Packer quotes to view full size.